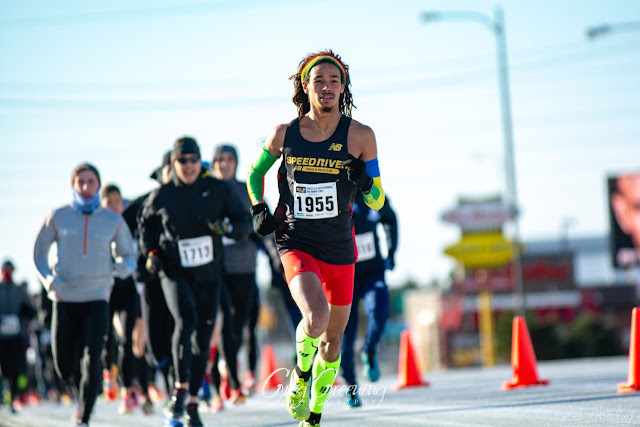 Nicol-Samuel DeLohnni was the overall winner at Sunday's Flat Out 5K completing the course in 16 minutes 22 seconds despite very high winds and cold temperatures. Levi Moulton was second in 17:19 and Peter Bazeley third in 17:24. Kate Bazeley was the female winner in 18:01 followed by Lisa Collins-Sheppard in 18:32 and Julia Howard 18:58. 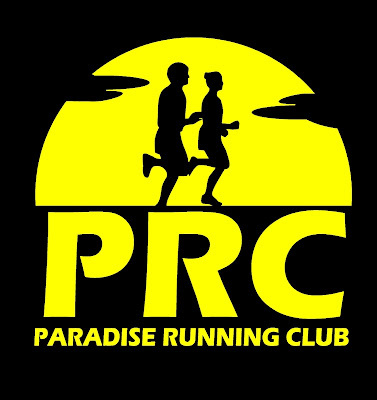 CLICK HERE for the results for all 220 finishers.